Is if safe to post the cap on my vintage pen? Some vintage pens are pretty robust. 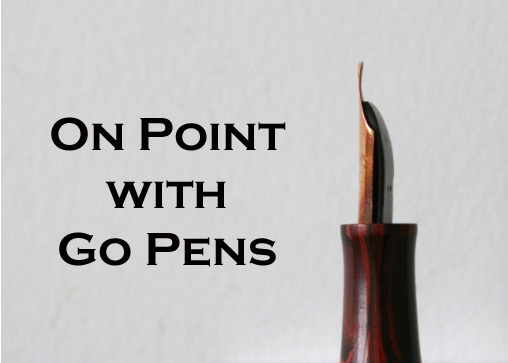 It depends on the material and design of the pen. Some cap lips are very thin and delicate, and posting it can make it more prone to cracks and breaks. Other caps have reinforced cap lips with cap bands and those can handle posting a little better. If you’re unsure, it’s best to not post, or post very lightly. Don’t jam the cap on tightly.